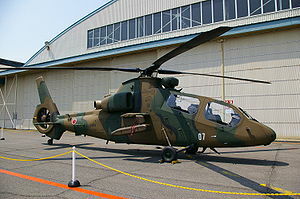 The Kawasaki OH-1 (nickname: "Ninja") is a light military reconnaissance helicopter for the Japan Ground Self-Defense Force, intended to replace the OH-6 Loach. As of March 31, 2009, 28 have entered service so far, complementing the existing fleet of 111 OH-6s. 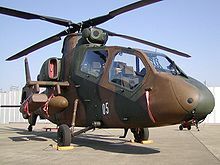 In the late 1980s, the Japan Ground Self-Defense Force developed a requirement for a new scout/observation helicopter to replace its Kawasaki license-built OH-6Ds, which became the OH-X programme. Proposals to meet the OH-X requirement were submitted by Kawasaki, Fuji and Mitsubishi, with the Kawasaki design selected as the winner (with Fuji and Mitsubishi serving as subcontractors) on 18 September 1992. The OH-1 is powered by two Mitsubishi TS1 turboshafts, driving a four-blade composite main rotor with a bearingless rotor hub, while a Fenestron-type rotor-in-tail fan is fitted instead of a more conventional Tail rotor. An electro-optical sensor turret is roof-mounted forward of the rotor head, containing a Forward looking infrared sensor, a laser rangefinder and a colour TV camera. Four hardpoints are fitted under stub wings to allow the carriage of external stores, with a total capacity of 132 kg (291 lb). The outer pylons can carry four Type 91 guided AAMs, while the inner pylons capable of carrying external fuel tanks to extend endurance. No other armament is fitted. The first of four prototypes OH-1s (designated XOH-1) made its maiden flight on 6 August 1996, with the remaining three all flying by March 1997, with deliveries of the four prototypes to the Japanese Defence Agency for service testing from June to August 1997. Production began in 1998, with the Ground Self-Defense Force initially planning to purchase between 150 and 200 OH-Xs. That would be far fewer than the 297 OH-6Ds KHI had through March 1995, and even this goal could fall prey to the new defense budget realities in Japan. Procurement has been slow with only a few aircraft purchased each year (for example only two 2 OH-1s were purchased in 2004). The OH-1 is slated to replace the Hughes OH-6D, which remains in service as the primary aircraft in this role. Aoki, Yoshimoto. "Kawasaki OH-1". 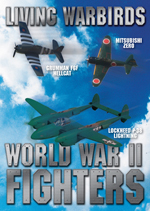 World Air Power Journal. Volume 38, Autumn/Fall 1999. 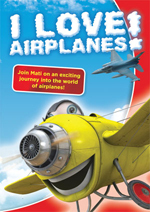 London:Aerospace Publishing. 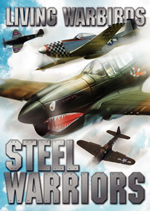 ISBN 1-86184-035-7. ISSN 0959-7050. pp. 36-45. Taylor, Michael J.H. Brassey's World Aircraft & Systems Directory 1999/2000. London:Brassey's, 1999. 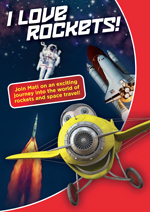 ISBN 1 85723 254 7.